Ever since his first hit, A Higher Place, stormed dance charts when it was released in 2003, Peyton has been the undisputed male voice of soulful house. 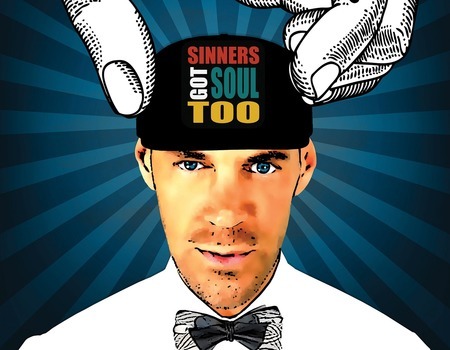 After his controversial exit from the UK X Factor, where Simon Cowell described him as "pure class", Peyton is on course to reach that even higher place with the anticipated release of his brand-new album, Sinners Got Soul Too. The album is a bold departure from the dance music he is currently known for, but still borrows inspiration from his childhood as the real life son of a preacher man in Virginia. Weaving elements of gospel and soul with a thoroughly current sound, Peyton's trademark uplifting lyrics and vocals sound ever better when they're not in competition with a kick-drum. This album proves that Peyton is ready to step off the dance floor and share his gift and his message of hope with a much wider audience.